From our Garden, Annie’s Annuals will make yours come alive with color and fun! 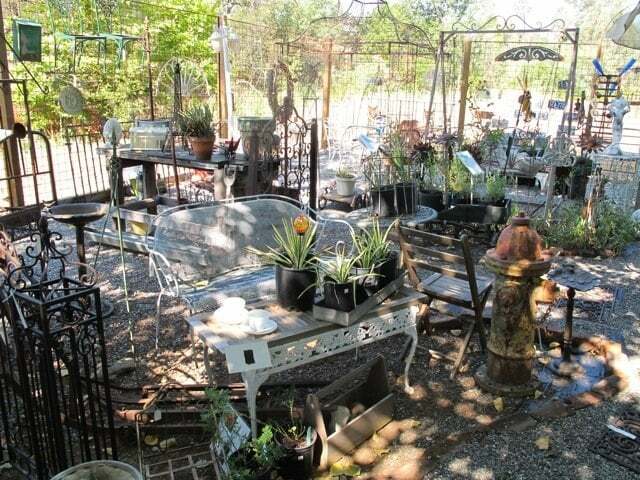 For the more adventurous, here’s how we’ve used old sinks, tubs and other bathroom elements to spice up a garden area. It’s a different and fun way to incorporate items perhaps beyond their conventional use if they are chipped or rusty. Used as planters or water features, they’re sure to add whimsy and interest! Annie’s Annuals & other plants galore! The garden’s alive with growing things, varieties that are heat, drought and deer-resistant, beautiful flowering plants, box-woods, yuccas and more… stop by and get some garden-ready lovelies to take home!